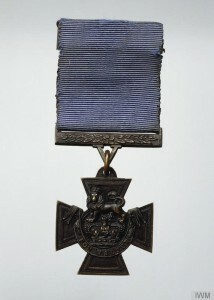 The Victoria Cross was instituted by Queen Victoria on 29 January 1856 and is the highest British military award available for gallantry. Awarded for ‘… most conspicuous bravery, or some daring or pre-eminent act of valour or self-sacrifice, or extreme devotion to duty in the presence of the enemy…’, the cross was available to all ranks of the military and also civilians under military command.  The VC was issued to 627 individuals during World War One, of which 159 were issued posthumously. 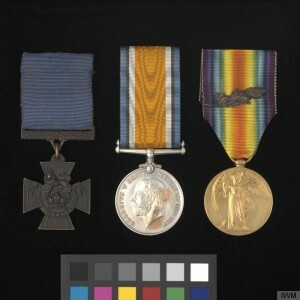 One holder, Captain Noel Godfrey Chavasse of the Royal Army Medical Corps, was also granted a Bar to his medal for a further act of valour that would have met the criteria for the cross in itself. Originally cast from two cannon captured during the Crimean War, the VC was introduced to meet the need for a gallantry medal that could be awarded to all ranks of the British armed forces, irrespective of class or length of military service.  The design process for the cross included Queen Victoria, who chose the words ‘For Valour’ to be impressed on its obverse, with the first ceremony held on 26 June 1857 when 62 Crimean War veterans were honoured in Hyde park, London. A recommendation for the decoration was normally issued at regimental level and had to be backed by three separate witnesses.  It was then passed up through the military chain of command until it was finally presented to King George V, who would approve the recommendation with his signature and subsequently present the award to the recipient. 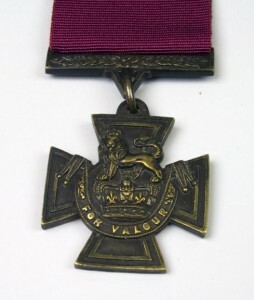 With a cross pattée design that measures 41mm x 36mm, the obverse of the Victoria Cross features a lion surmounting the crown of Saint Edward and is impressed with the words ‘FOR VALOUR’. The cross is always named on the reverse; the recipient’s details are on the reverse of the suspender bar with the date of the act in the reverse centre. All of the details are engraved. 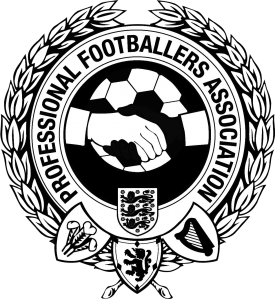 The cross is suspended by a ring to a bar decorated with laurel leaves, through which the ribbon passes. 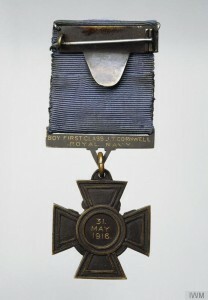 The cross was issued with a 38mm wide crimson ribbon, although those awarded to Royal Navy recipients before 1 April 1918 had one of dark blue. 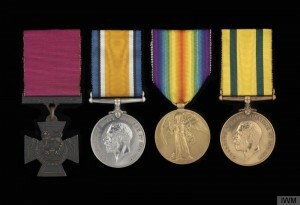 In line with the majority of medals awarded for gallantry, recipients of the Victoria Cross were entitled to use the post-nominal letters VC.